Questions concerning our historical chart on gold 1264-to date showing the Black Death Channel from where the Free Markets began has been updated and will be in the report going out next week. 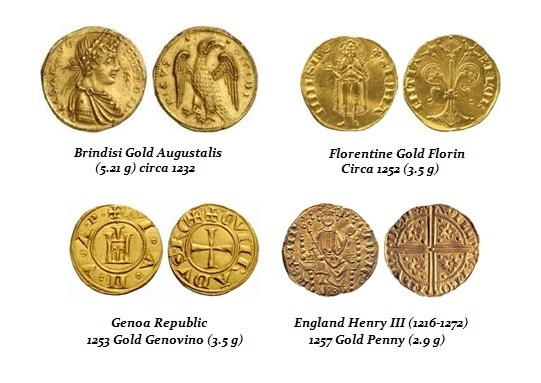 For new readers, it is a view of gold after the Dark Age when there were no gold coins minted in the West for about 600 years. Gold reemerged in Western Europe only during the 13th century after vanishing during the 7th century.